EOne Academy Learn it Live Webinars - UPK! Our next JD Edwards EnterpriseOne live webinar training for our EOne Academy subscribers begins again soon! 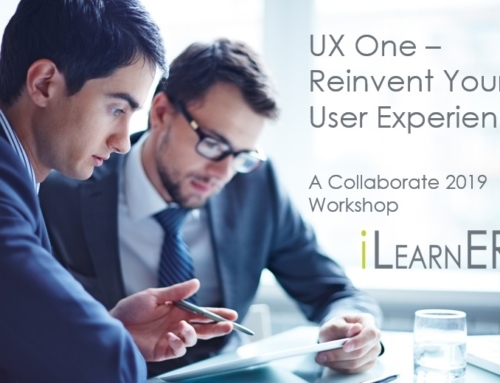 Our first sessions were on UX One and User Defined Objects (UDOs) to prepare learners to become Citizen Developers. 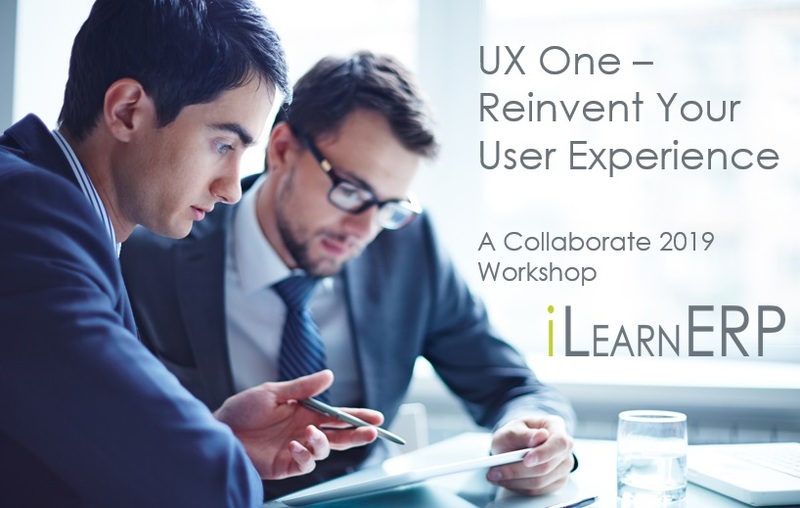 This next series will focus on Oracle’s User Productivity Kit and includes a special Beyond UPK session for subscribers exploring other modern eLearning solutions. 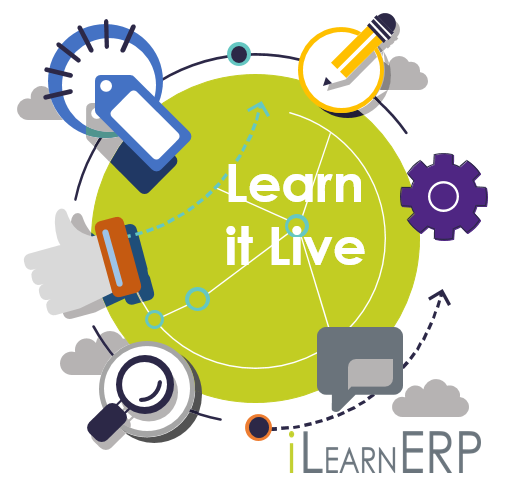 This month, our Learn it Live sessions are also available to the public! 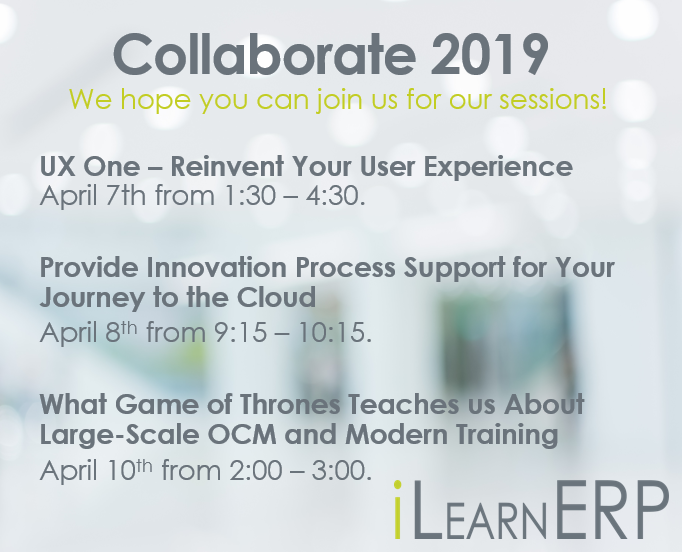 Register for sessions below. 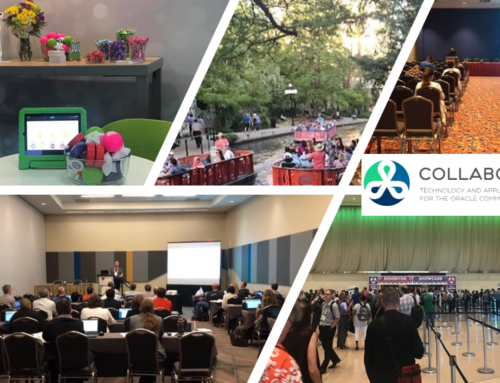 Developer Basics and Advanced Tips – This webinar on Thursday, May 2nd from 1 – 2 PM MST introduces basics for working with options, recording, and editing content in the UPK Developer. We will also cover advanced tips and tricks for spicing up your UPK content, such as by embedding video or including PowerPoint. Click here to register. How to Use the Record It! Tool Effectively with SMEs – This webinar on Thursday, May 9th from 1 – 2 PM MST will show how the Record It! Tool enables multiple users to collaborate and contribute to UPK production without each team member needing a UPK license. We will look at how to install Record It! and show the process flow, including how to import topics and work with topics from the developer side. Click here to register. 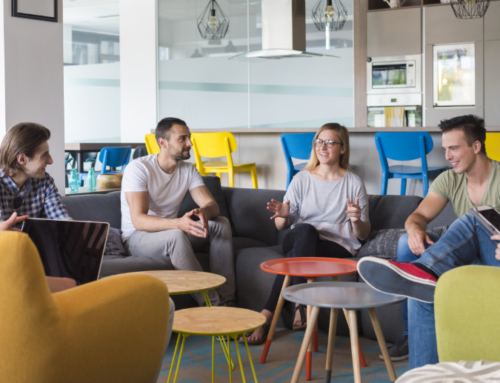 Manage UPK: What You Should be Doing Now – This webinar on Thursday, May 16th from 1 – 2 PM MST reviews the latest support model details from Oracle and suggests a checklist of items for admins. 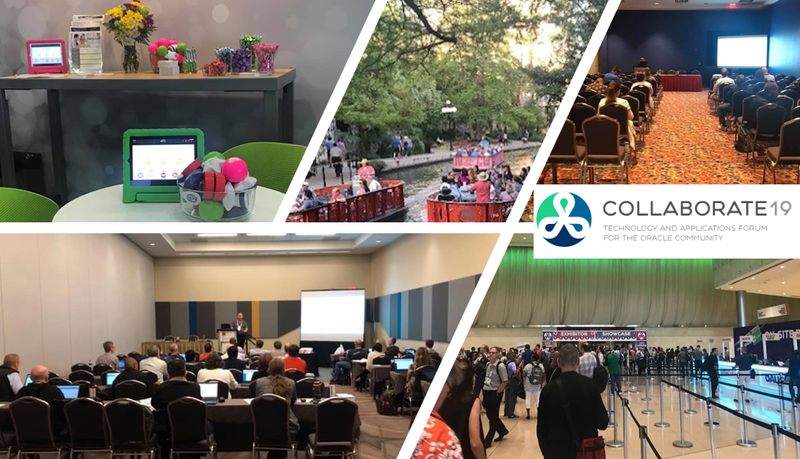 We will discuss everything from how to ensure you are on the latest release, how to back up your content, and preserve and utilize previously created content. Click here to register. 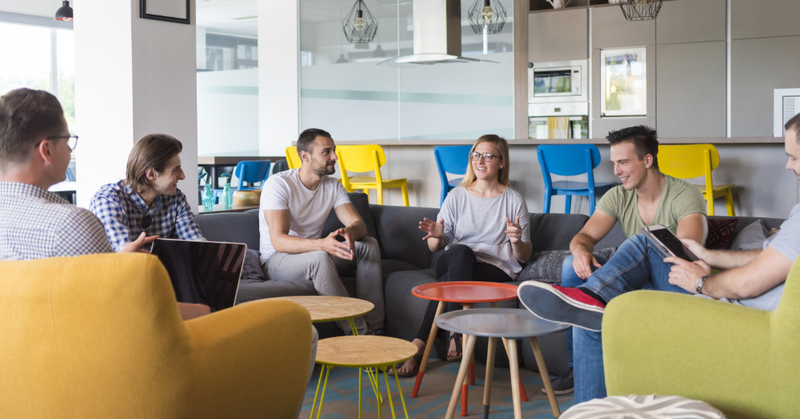 Beyond UPK: Modern eLearning Options – This webinar on Thursday, May 23rd from 1 – 2 PM MST introduces UPK-like options, overlay style tools, and authoring tools to support employee performance in your organization. We will also share our checklist for helping you determine which tool is the best fit for your organization going forward. Click here to register. Already a subscriber? Login now to register. Once you login to the EOne Academy, look for the Learn it Live course on your Home Page or click on the Live Sessions tab to register. 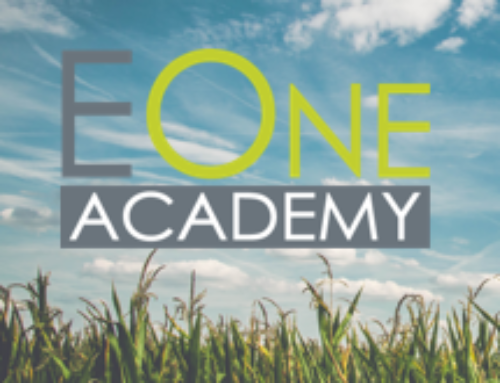 Interested in a subscription to the EOne Academy? 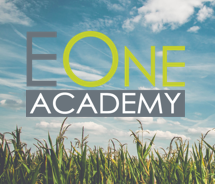 Learn more at our EOne Academy page, or contact us today for a personalized demo. 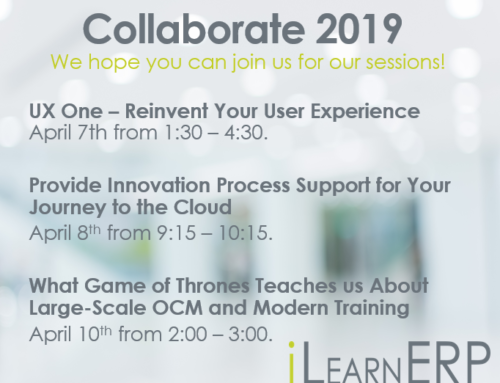 By iLearn Admin|2019-04-02T18:13:16+00:00March 27th, 2019|Categories: EOne Academy, Training Solutions|Tags: Custom UPK development, eLearning, Employee Performance Support, EOne Academy, EPS, learn it live, Live Webinar, UPK, User Productivity Kit|Comments Off on EOne Academy Learn it Live Webinars – UPK!